People in need, including Syrian refugees living in camps in Lebanon and Turkey, can now have food delivered to their doorstep, thanks to an app that allows Good Samaritans to send them meals, no matter where they are in the world. This was made possible by Saudi relationship manager Fahad bin Thabet, who described his mobile app, YummCloud, as a “sharing economy” platform. The new business venture was designed with the help of app developers from India, Ukraine and the US, and after being launched in late April, it was featured on several news outlets, including Cision PRWeb. 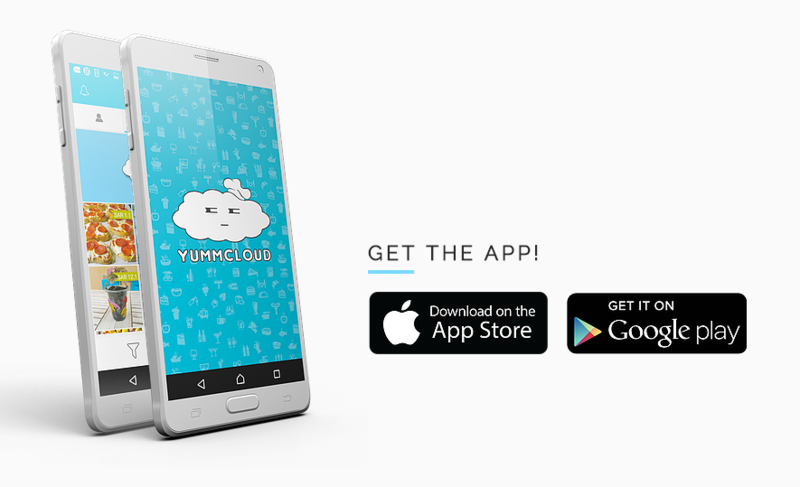 “The idea behind YummCloud was to provide home-cooked meals to the users in the most convenient way,” Cision PRWeb said. Thabet said that his France-based brother was the inspiration behind his app. “At that time I wanted to send him food and that was when I had the idea: Why can’t I send him local food? “I could not find any of our local food there, and this was how the application came up. I said once I can do that, I can send food to anyone anywhere in the world — all I need to do is provide the supplier,” Thabet said. Part of Thabet’s plan is to help Syrian refugees in Turkey. It is expected to take two years to develop the app’s international features. “We can create a market anywhere in the world. All we need to do is add a language, find a delivery company there, and if there isn’t one, people can deliver it themselves. Ride-hailing firm Careem has been supportive of the venture, acting as YummCloud’s logistics partner. “Careem have us covered everywhere — it is operating in Saudi Arabia, Lebanon, and Egypt. Wherever Careem is present, we are there regarding delivery,” he said. Thabet’s logistical network is set to expand as he has agreements with delivery companies and charities in different parts of the world for YummCloud’s global transition. “We provide a platform for everyone to help everyone,” he said.